Here is the Friday round up: WestJet launches YYZ-PHX and mbna Choice Privileges sign up bonus increase are the two big headlines. Sri Lankan Airlines will officially join the oneworld alliance on May 1st of this year. 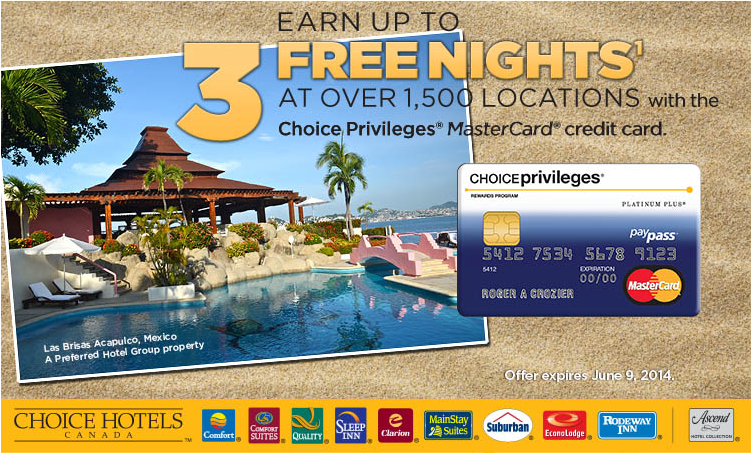 With the return of the 24,000 point sign up bonus for the Choice Privileges MasterCard we have updated our Travel Hacking 101 post to reflect this. Gone is the up to 75,000 Aeroplan Mile offer for buying a Volvo however that has been replaced with a new 40,000 mile offer. See the bonus offer section for details.